I published my first book, My Brother’s Keeper, at Smashwords nearly two years ago. There was/is supposed to be a distribution deal pending with Amazon, but there’s no there there yet, so I bit the bullet and set up my Amazon Author Page to reach the Kindle market in parallel. I do not know what the issues are, but this is in no way a slam on Smashwords. Their publishing system and people have been fantastic and I am extremely grateful to Mark Coker and his team for enabling my STD (Story Telling Disorder). 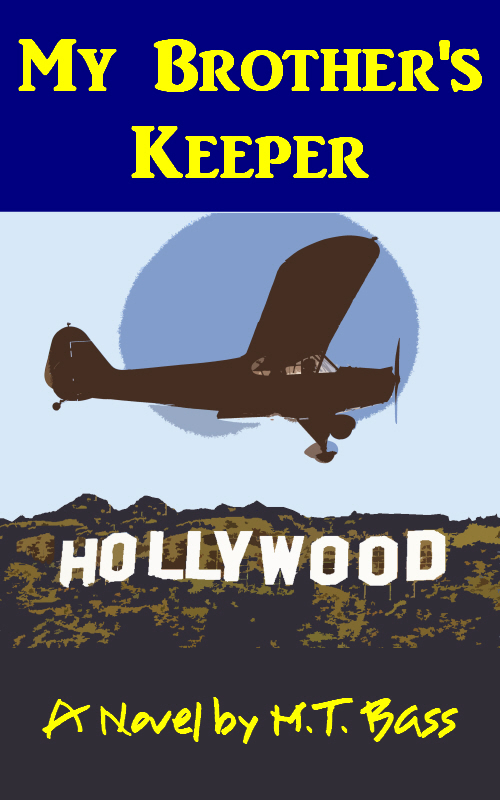 Smashwords approved My Brother’s Keeper for Premium distribution on March 3. It was submitted on February 16. There were no corrections required by the autovetter. Bit the bullet and decided to publish My Brother’s Keeper initially with Smashwords. Since the manuscript has been massaged by so many different word processing softwares during its life time, I did the nuclear option and dug out an old copy of M/S Word to follow the style guide to the letter. It took three passes through the Smashwords “Meatgrinder.” The first time I did not quite have the M/S Word Styles under control and the styles I had set up for centering text were interpreted as Headings, which put them on new pages in the ePub format. After I fixed the style issue, Word errantly added some extra paragraph returns where there had been none before, which screwed up the flow of the text. After fixing that the ePub output file was good. It passes the Three Pages web site validation, so I submitted it for Premium distribution through Barnes & Noble, Apple, Sony, Diesel, Amazon, etc. 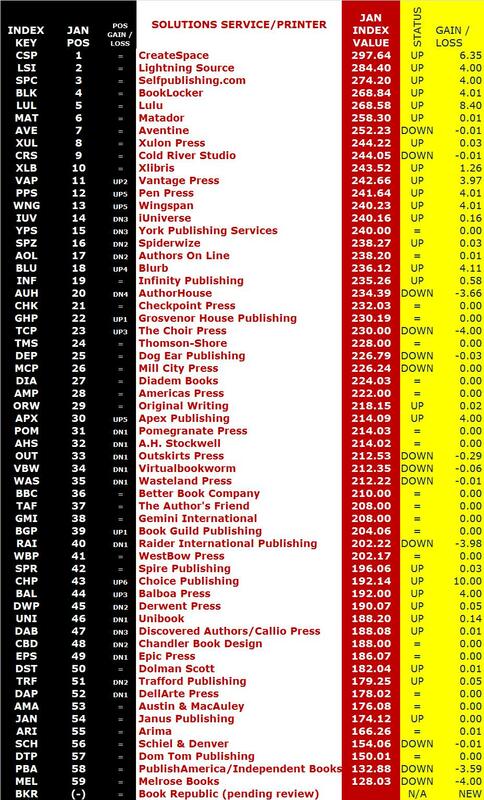 The one issue I was unprepared for was the volume of submissions to Smashwords for processing. Everytime there were at least 1,000 manuscripts in queue — and the first time it was over 1,900. With each manuscript taking approximately 30 seconds, it was always a minimum 6-8 hour wait for the new file to be processed. The manuscript is still pending review for premium distribution. After approval it takes 2-3 weeks to get into the other on-line retailers. All in all, it was a pretty straight forward process with decent results — the book looks like most of the other fiction on my Sony eReader. Three times to get it there doesn’t seem like an excessive learning curve, especially for the first time. Waiting for the birthing process was a pain, but considering the volume of work understandable.